Here’s why PBC might have revealed Manny Pacquiao’s next opponent tonight during the Spence Jr vs. Mikey Garcia fight. While healthcare understands the age of personalization better than any industry, it must first overcome the foundation that was laid throughout the age of standardization to reap the full benefits of personalization for patients/consumers, employees and the communities the industry serves. Errol Spence easily defeated Mikey Garcia on Saturday night in Arlington, Texas to retain his IBF welterweight title. A unique “fractional executive” placement firm is beating the CMO turnover odds. Principal Pete Hayes provides insight on how to ensure better C-level placement success. After missing five games with a knee sprain, Zion Williamson returned to earn Most Outstanding Player honors as Duke won the ACC Tournament and set itself up to be the No. 1 overall seed in the NCAA Tournament. 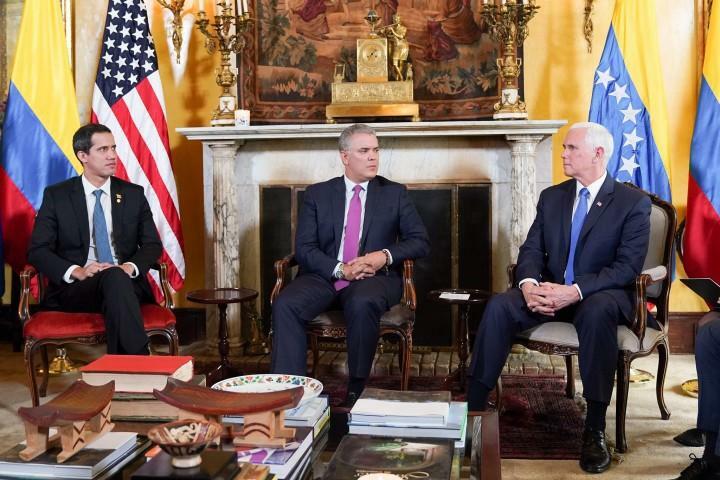 Media reports have talked of recriminations from Mike Pence (who had cut off his trip to South Korea to attend the meeting) to Guaidó. 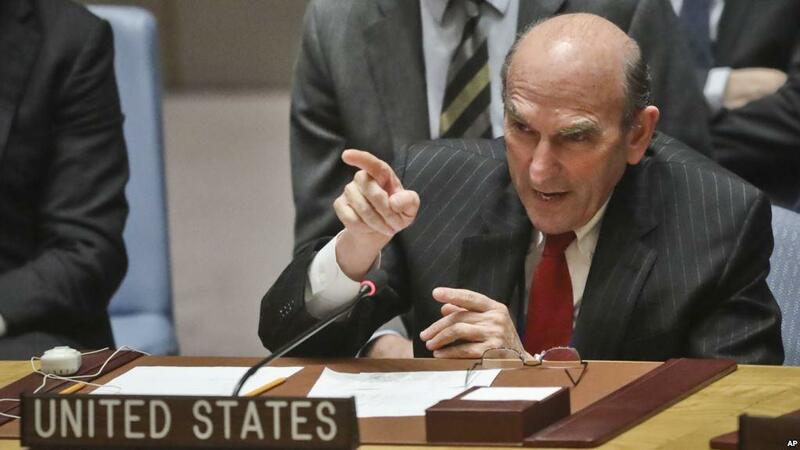 According to one report, Pence told Guaidó that “everything was failing in the offensive against the chavista regime, the biggest complaint was because of the continued loyalty of the armed forces to Maduro.” Apparently, Guaidó had promised the US that if they were to get “the main world leaders to recognise him… at least half of the high ranking officers would defect. It didn’t happen.” The other main criticism was regarding the Venezuelan opposition’s appraisal that Maduro’s “social base had disintegrated. The crisis revealed that support for the government has in fact diminished, but is not inexistent”. For those tempted to dismiss these accusations as a “conspiracy theory,” let us look at the following facts. First, the US and the mass media blatantly lied about the burning of the “aid” truck just two weeks ago. Furthermore, what credibility has Marco Rubio got? On March 10, he tweeted there had been an explosion at a “German Dam,” when in reality a Venezuelan opposition journalist by the name of Germán Dam had reported an explosion at a power substation.